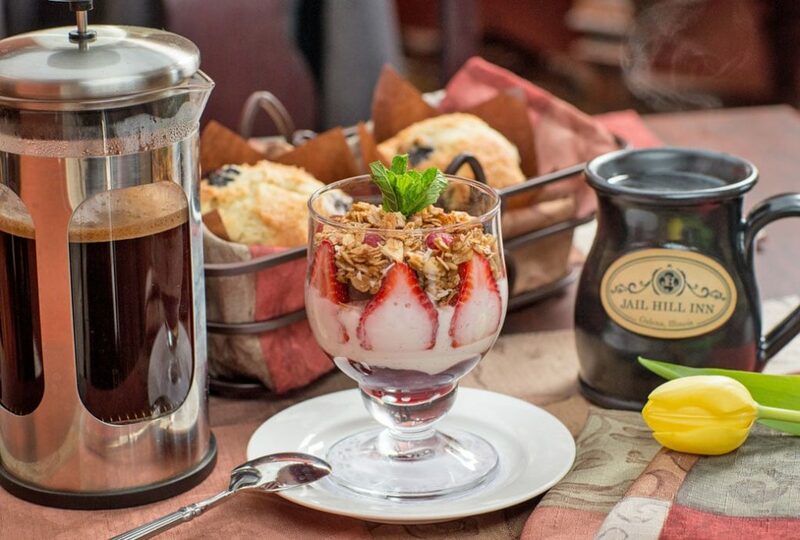 Breakfast is very special at Jail Hill Inn. 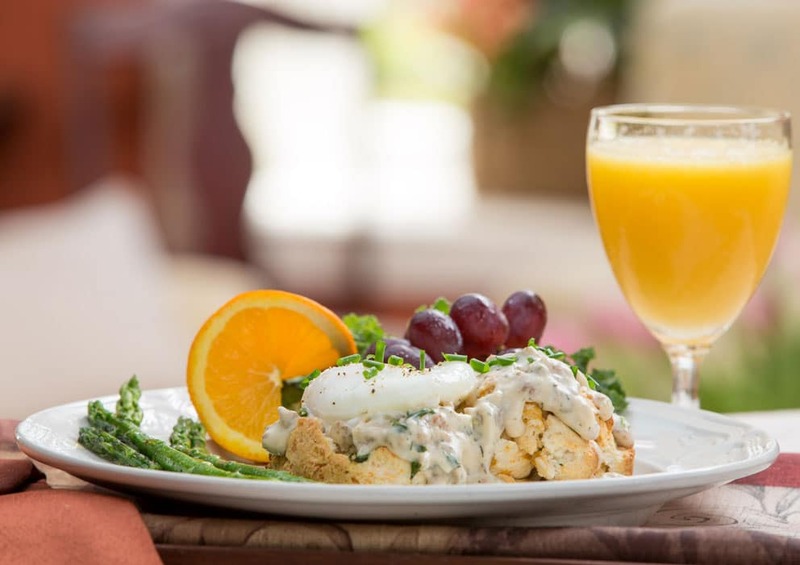 Each morning of your stay, you can expect a homemade, gourmet breakfast graciously served by your innkeeper in the first floor dining room. 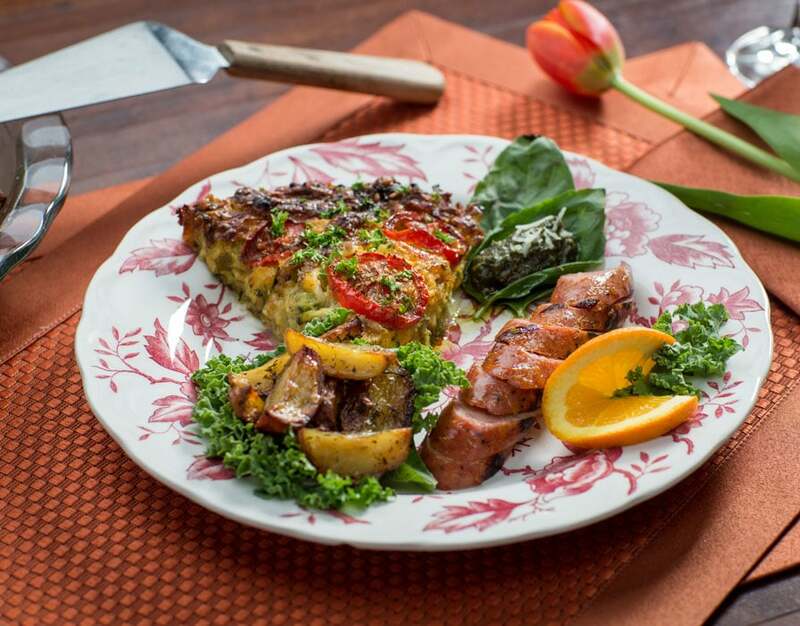 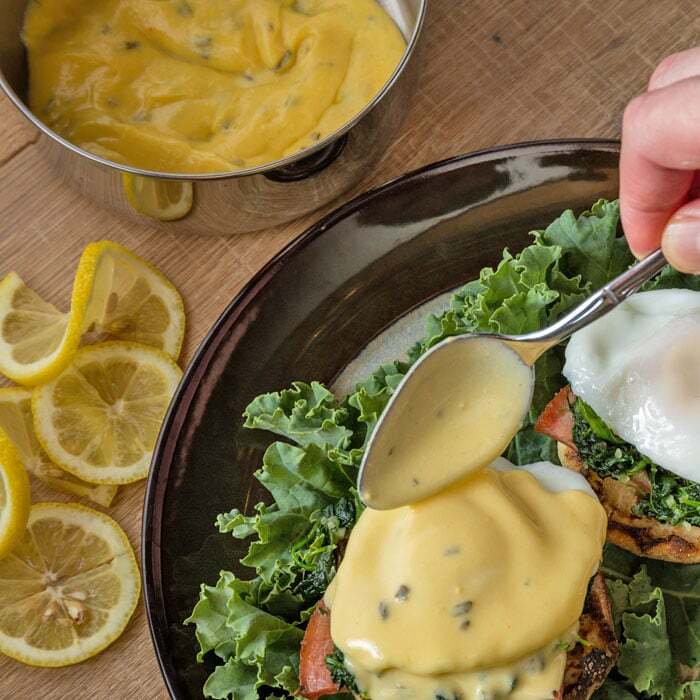 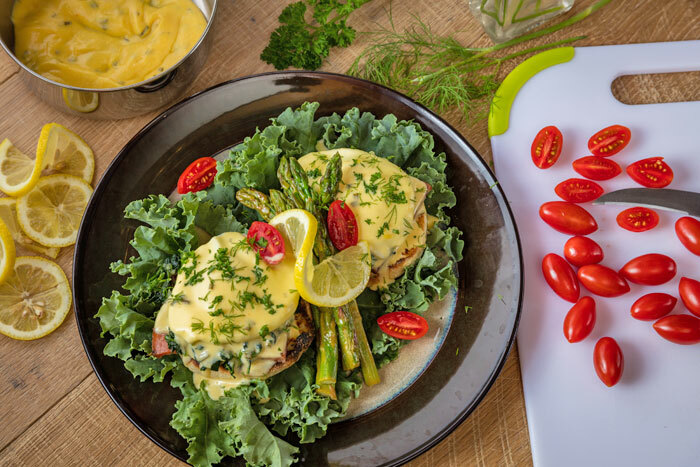 The menu varies daily, but is always beautifully presented and crafted with locally-sourced ingredients including meats and farm-fresh eggs from Wisconsin and vegetables grown in Jail Hill Inn’s country garden. 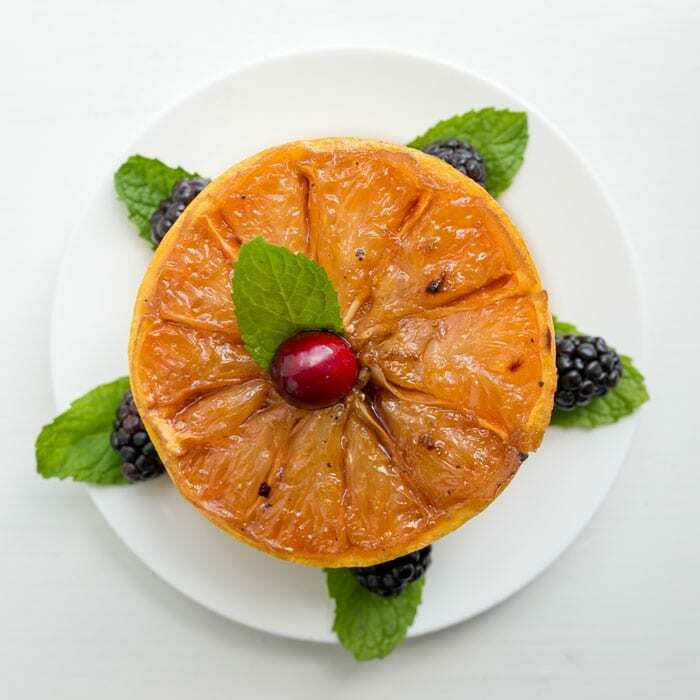 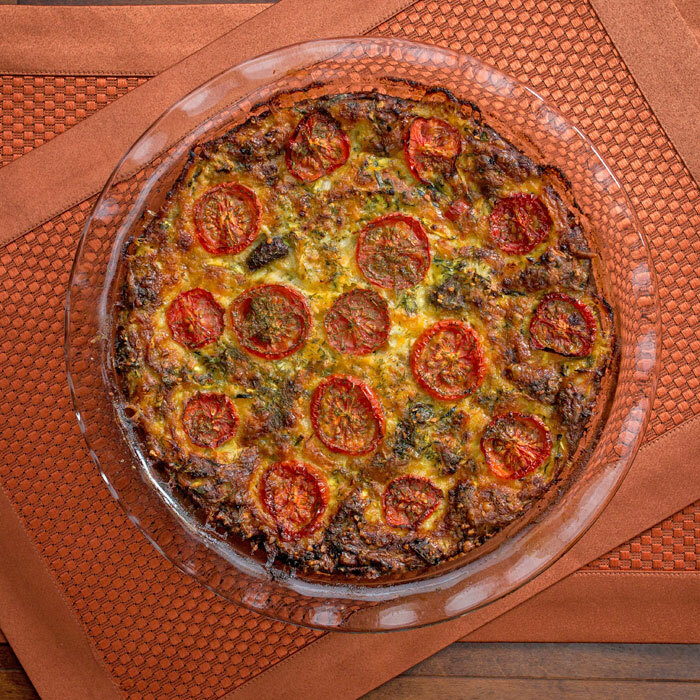 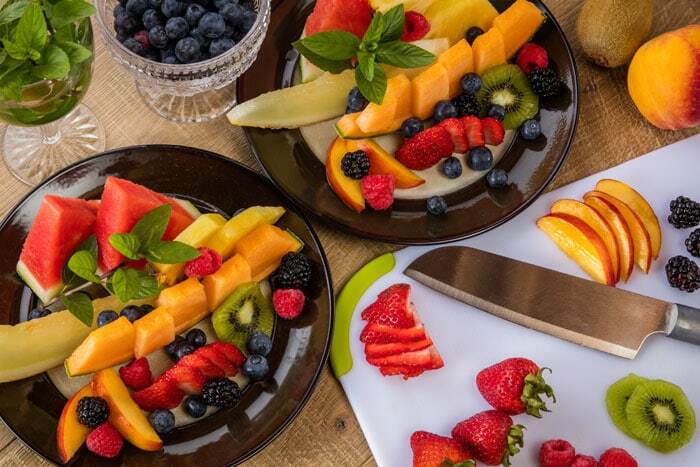 The three-course, made-from-scratch breakfast begins with a seasonal fruit course followed by a fresh bakery selection and concludes with a hearty savory entrée. 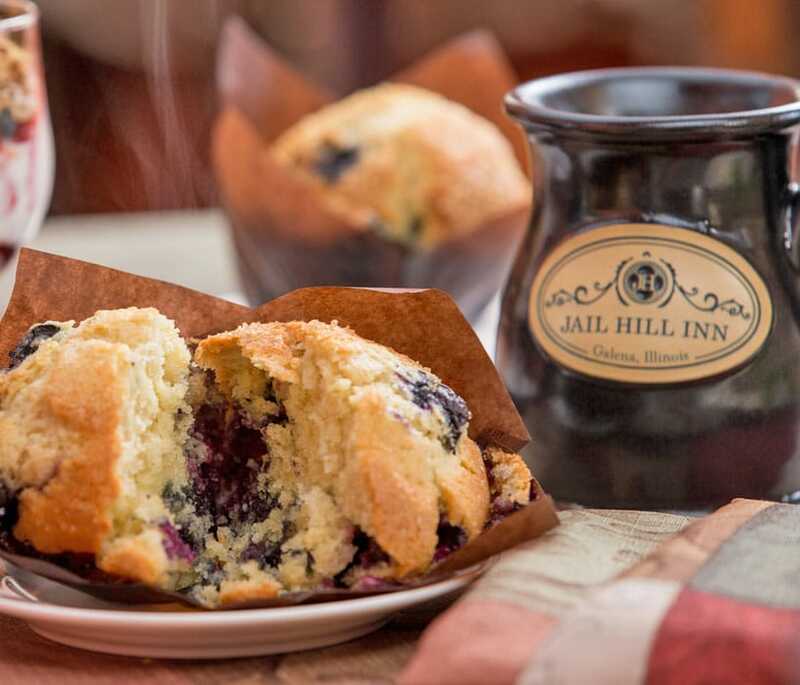 Jail Hill Inn’s locally-blended and expertly-roasted coffee is served daily along with freshly-squeezed orange juice and a fine selection of teas. 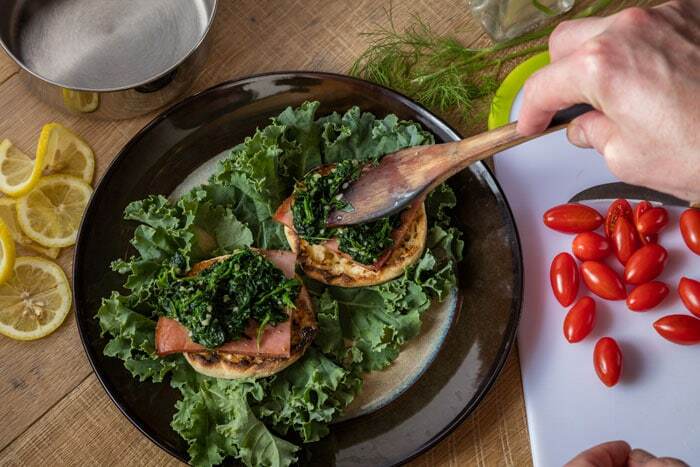 Eager and delighted to accommodate any dietary need—from food allergies and diet plans to food preferences and plain old dislikes—Jail Hill Inn is excited to prepare menus that appeal to every guest. 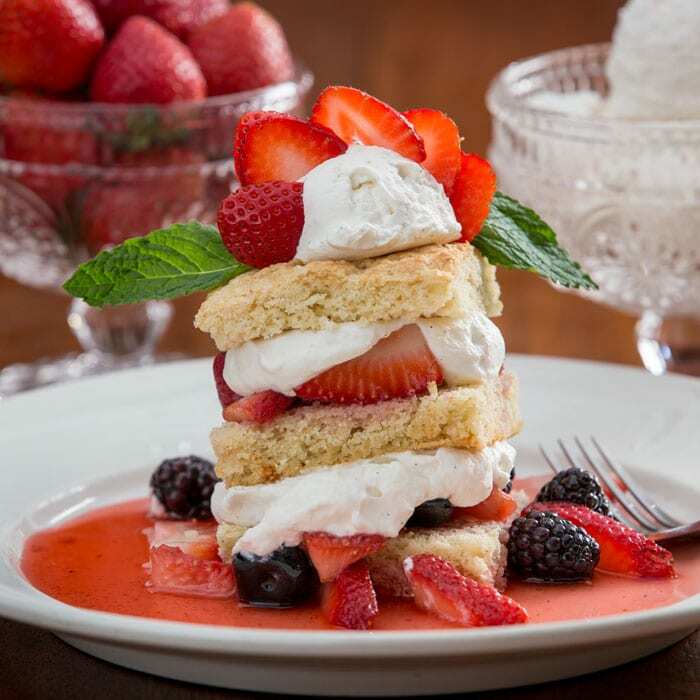 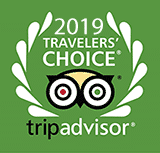 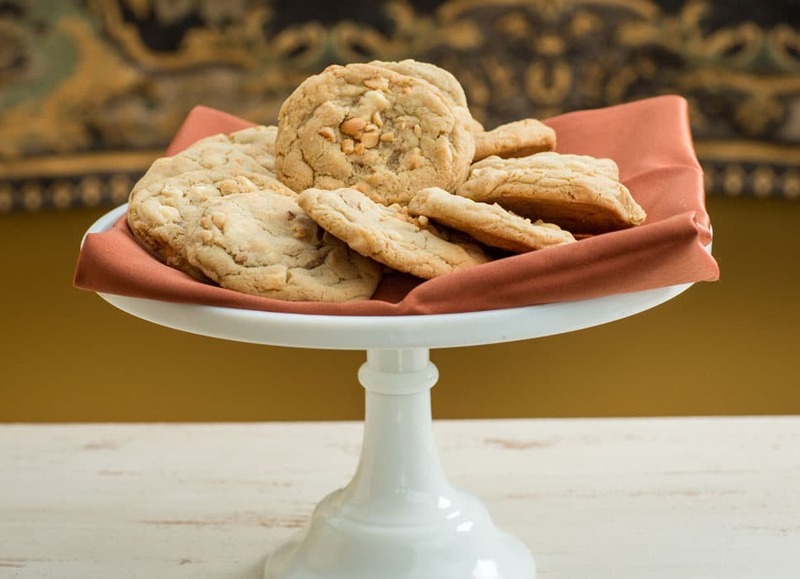 To share your food preferences, please leave a note in the dietary restrictions section of your online reservation or send an email to the innkeeper any time before your arrival. 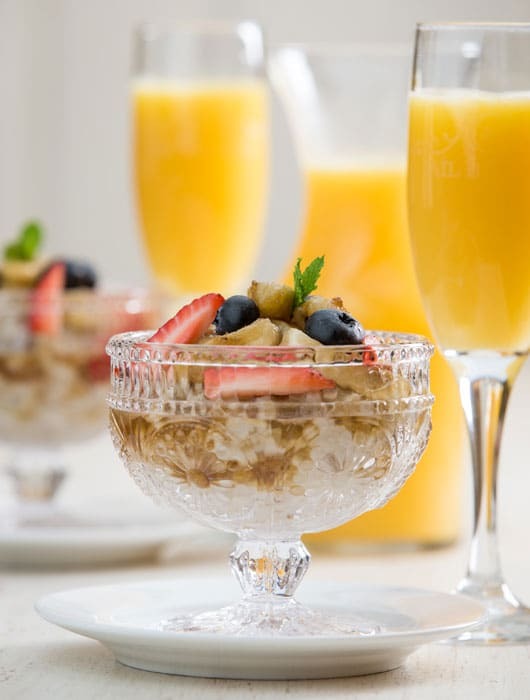 Breakfast is served from 9:00-10:00 a.m. daily in the first floor dining room.